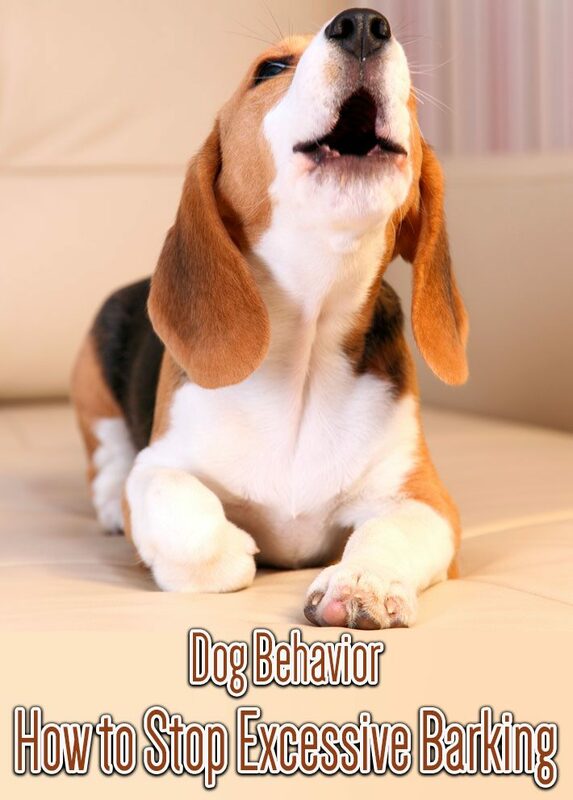 Determining the cause of bad behavior is always recommended; excessive barking is no exception. Though barking may be an annoyance, remember that occasional barking—at appropriate times—is positive and healthy for your dog. When the barking becomes non-stop or excessive, it is important to gain control of the situation before it gets out of hand. 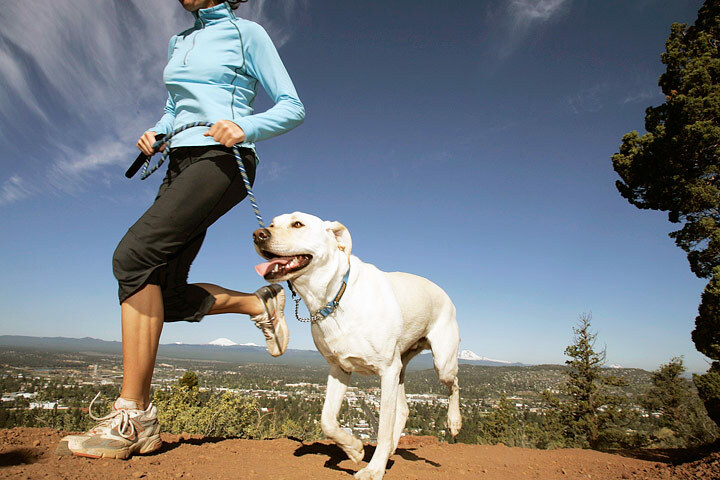 Assess your dog’s situation and take the proper course of action from there. Boredom. If you leave your dog outside for hours she may bark to amuse himself. In this case it may be an easy fix; try to spend more time engaging with your dog in outdoor activities to relieve her boredom. Separation anxiety. 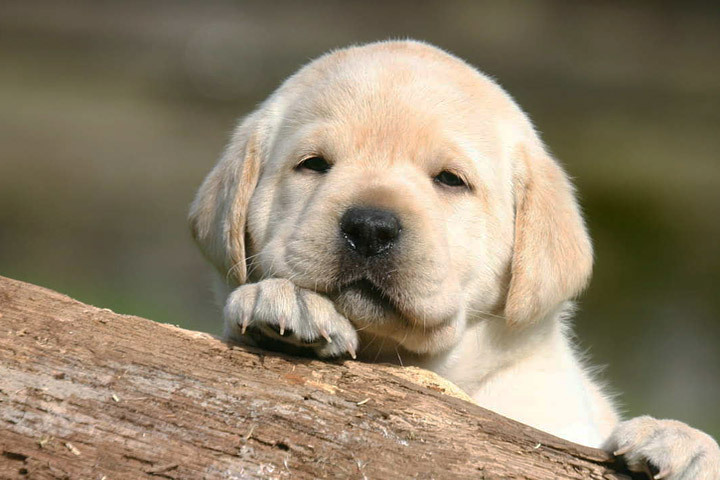 If you have a new dog, try to slowly build up the time you are away. Providing your dog with a crate is a good idea because she will soon see it as a safe hideaway when you are not around. Guarding territory. 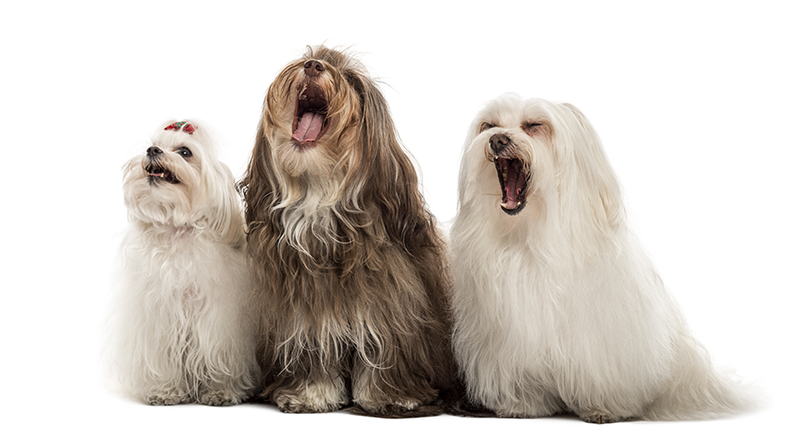 The presence of strangers, including the mailman, other dogs, or the neighbors next door, can all trigger barking. 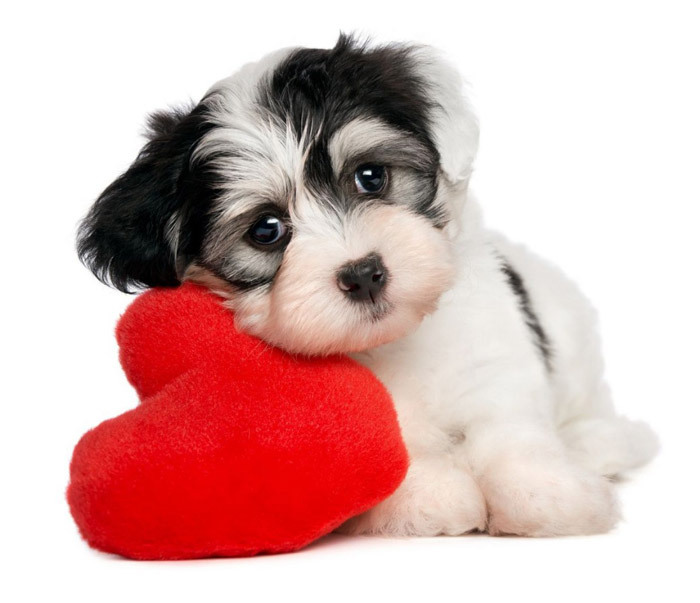 When your dog begins to bark, praise her for alerting you, but follow with the “Quiet” command. At the same time, hold out a treat and praise her for not barking. After a few seconds of no barking, give her the treat. The next time she barks, require her to stop for a slightly longer period before giving the treat. Reward her each time she is told to stop barking and succeeds. 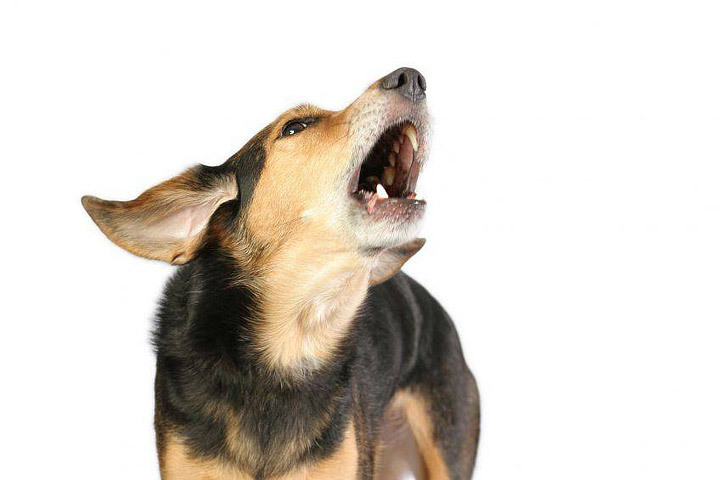 Your dog will most likely be startled by your reaction, and…stop barking. As soon as she stops, immediately reward her. After enough repetitions, your dog will learn the meaning of the command, “Quiet.” Treats and training props will no longer be necessary. Maintain consistency and patience to get the best results. If the problem persists, you may want to consult a professional.